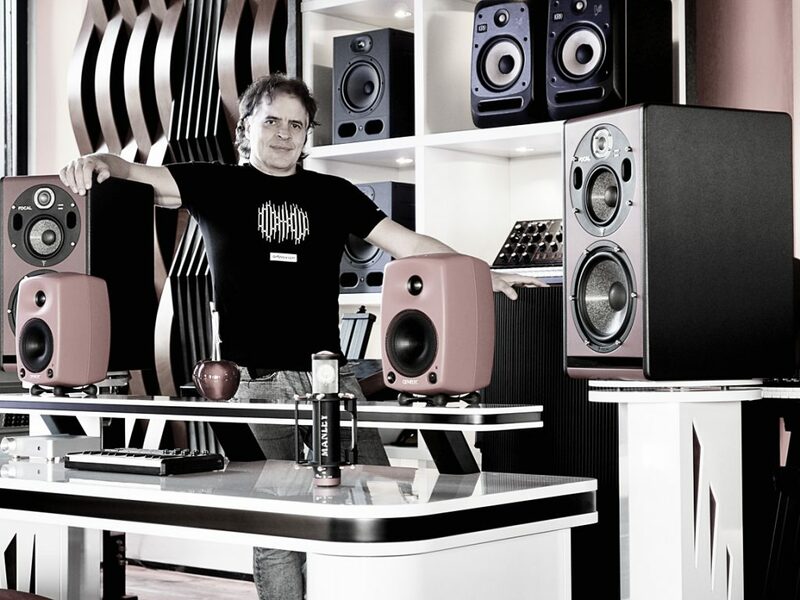 Only few studio and acoustic designers have a unique design signature – but you will always know when you see a Jan Morel Studio. 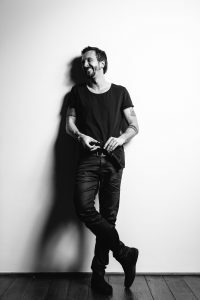 Subtle is not his thing – in fact it’ s the futuristic style that customers like David Guetta, Hardwell and Martin Garrix look for. But not everyone has the budget these international top DJs and producers can afford. That’s why Jan recently started working with Artnovion and Sessiondesk to develop a signature series of acoustic modules and studio desks affordable for ambitious home and project studios. The latest addition is named “Antares” and has been presented at this year’s Dance Fair as a world premiere. 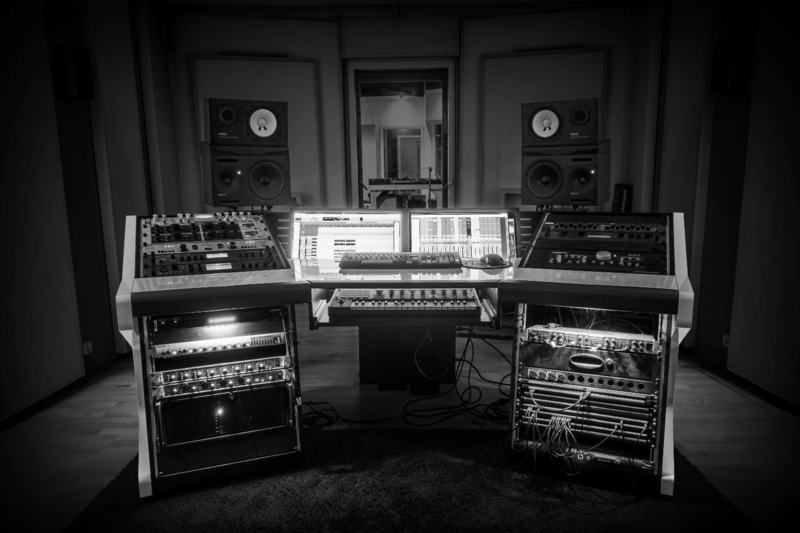 In the following interview Jan talks about what makes a good studio design, why a studio table is not just a studio table and why it’s important to know your emotions between all the acoustic formulas. First Artnovion, now also Sessiondesk: How did you get to know the sessiondesk makers of the von Brönner family? Jan Morel: In 2018 I was at the Integrated Systems Europe (ISE) in Amsterdam at Jorge’s booth (Jorge Castro, Managing Director of Artnovion) and he introduced me to Sebastian, Lars and Henrike. We quickly decided to start a collaboration. 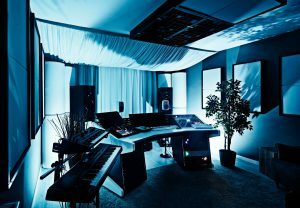 When dealing with your work as a studio designer, you constantly come across the term “The Art of Sound Design”. How would you describe the relationship between “art” and “science” in your acoustic designs? What is the primary purpose of a studio desk in the studios of your customers? Jan Morel: A high-quality desk must above all support your own workflow. Furthermore, it’s a crucial piece of studio furniture and should be regarded as a factor for the acoustic design of a room. Out of experience I found out that standard tables do have a negative influence on room acoustics. That’s why my desk designs always include acoustic modules. That’ s why the studio furniture from Sessiondesk harmonises so well with your concepts and visions? Jan Morel: Yeah, among other things. But for me it really has been much more important that, right from the start, the Sessiondesk team had a perfect sense of how my ideas and designs could be blended together with the craftsmanship of a desk without one side having to compromise. The first collaboration with Sessiondesk and Artnovion is called “Vector Desk”. Would you rather call this one a specialist or a universal desk? At the Dance Fair 2019 in Utrecht (March 16th-17th) visitors had the chance to have an exclusive look at your latest desk – the “Antares”. Can you tell us a bit more about it? Jan Morel: The Antares, like the Vector, refers to mathematical shapes and is aerodynamically optimized to improve the acoustics of a room. In addition, the Antares can be customized with a variety of extras. The desk is really special and I can only encourage everyone to take a closer look at the Antares. Jan, thank you very much for your time. You find more information on Jan’s design and products on sessiondesk.com/morel and artnovion.com. 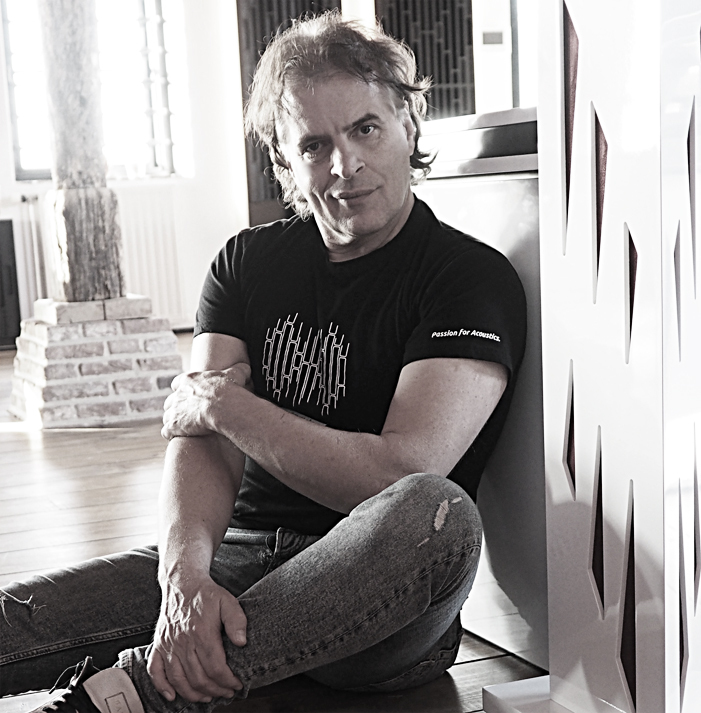 For over 20 years, Lars has been working in the pro audio scene. His focus was always on producing and composing music and until recently he has been working as a consultant and trainer for Avid. Since the beginning of 2016, he is restarting his own producing business based on the experiences and knowledge he earned in the past years. The courageous decision for being his own boss again shows its first success. He produced Sean Bradford’s cover of Adele’s „Hello“. It is globally pushing up in the Charts and already has over 270.000 plays on Spotify. We are happy to see his success and wish him a continuous dropping of hits. You are already working with Sessiondesk products and want to be featured on our blog. Please don’t hesitate to contact us via mail, or through our website’s contact form.